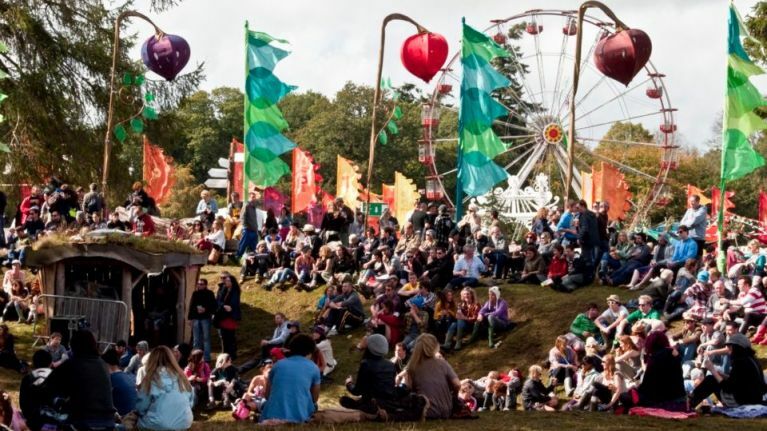 Electric Picnic 2016 will officially take place from September 2nd to September 4th next year and we’ve no doubt that some people are on countdown already. After an absolutely epic festival just last weekend, with 50,000 people seeing Florence and the Machine, Sam Smith, Blur, Underworld and with many more, we’ve no doubt that next year’s tickets are bound to go pretty fast too. 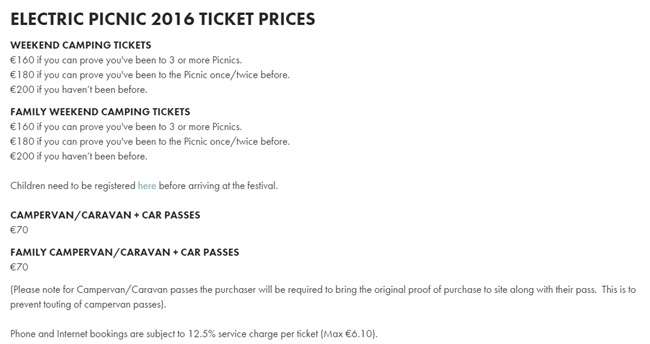 Tickets for 2016 go on sale tomorrow morning (Friday) from 9am and here’s what you can look forward.